Stephanie grew up in Bullhead City and was very active in her Church and School activities. She moved away to attend SUU in Utah where she met her husband and started their family. 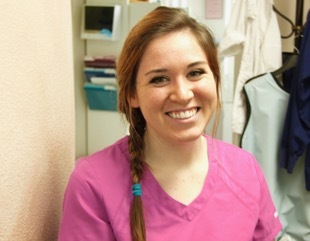 She later moved back to Bullhead City to attend Mohave Community College Dental Hygiene Program. She came to work for her father, Dr. Tom Hawkes in 2006. She has 5 children and enjoys staying at home with them and working three days a week for her father. She enjoys being creative and works hard at being a good mother and staying actively involved in her children's school activities. Chris has lived in Bullhead for over 31 years. She has 5 children and 9 grandchildren all of which are the joy of her life. She has worked in the dental field for about 30 years off and on in between having her children. She enjoys her work and the association with the staff especially since three of them are her children, Dr. Brent Hawkes and Stephanie Anderson, and Nikki Beard. She loves to see the difference dentistry can make for many of the patient's looking for a change. She enjoys being creative and will usually try to fix whatever comes her way from a leaky faucet to dental acrylics in the lab. 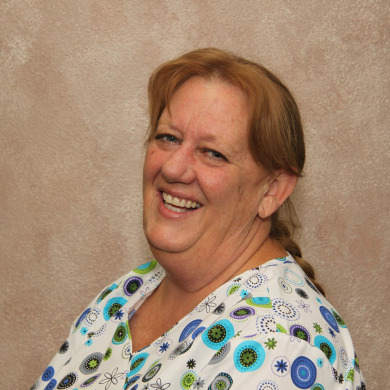 Cheryl started dental assisting while in high school as a summer time job in Lakewood, CA. She fell in love with helping people through her association with her duties in the office. Cheryl and her husband moved from Lakewood to Bullhead City in 1978. They were blessed with two sons. She stayed active in their lives and kept them busy through school, sports and anything else she could think of. Because of this she was very active with her boys in the community. 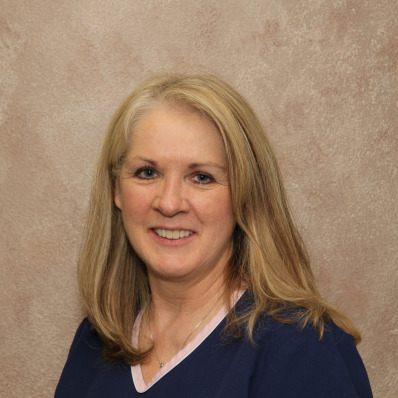 Cheryl has worked in many dental office from general dentistry to orthodontic offices. She has an upbeat personality and enjoys what life offers her. Vickie's family moved to Bullhead City in 1988. They have three children and seven grandchildren. 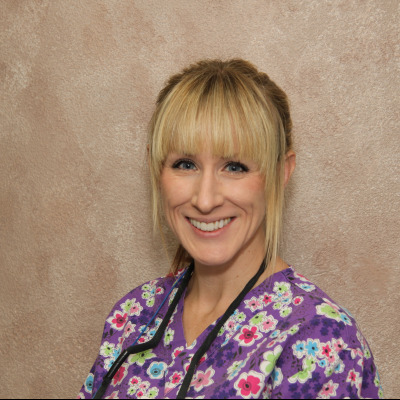 She has worked in the dental field for approximately 15 years of which 13 of those years have been with Dr. Hawkes office. Vickie is the first person you will meet when you come through our door. She enjoys meeting new faces and quickly remembers all those that have come before. She is a exceptional care giver and has an enormous heart. She enjoys traveling with her husband, riding the quads, reading, crafts and playing with her grandkids. Her bucket list includes visiting Australia one day along with a cruise to Alaska. Nikki grew up in Bullhead City, and yes she is the Dr.'s baby Daughter. Nikki works in the front and back office helping keep the office on time and making things run well. She went to college in St. George, Utah and Rexburg Idaho and ran into someone she decided to marry from Ashton Idaho.